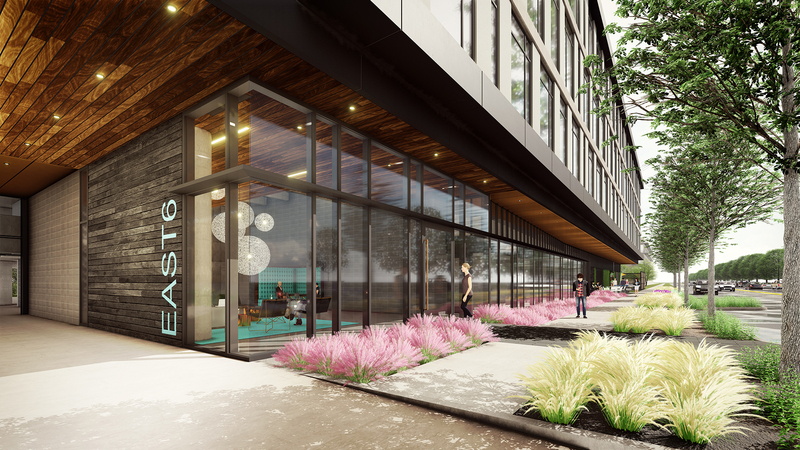 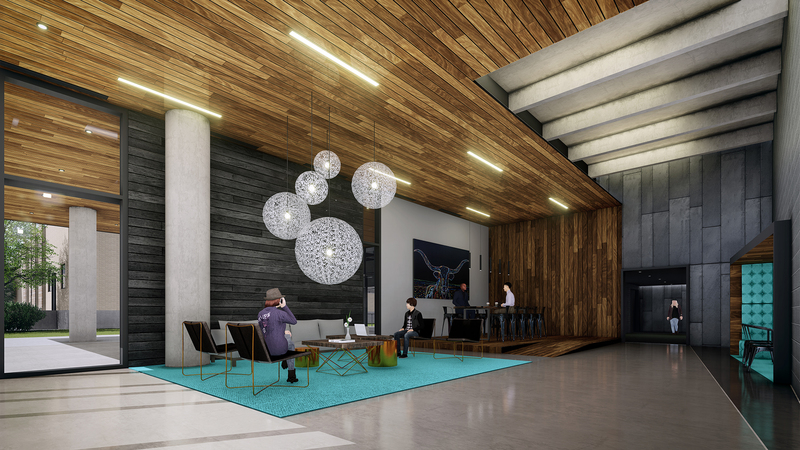 Designed and built by Beck, this project is a new, 115,000 SF creative office in trendy East Austin. 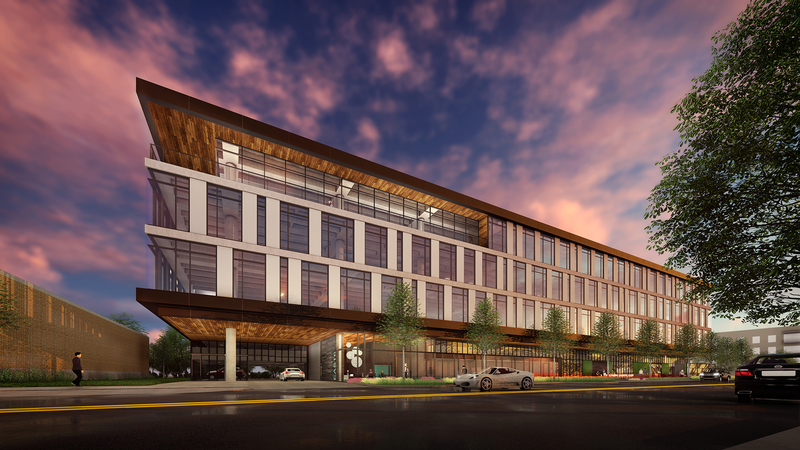 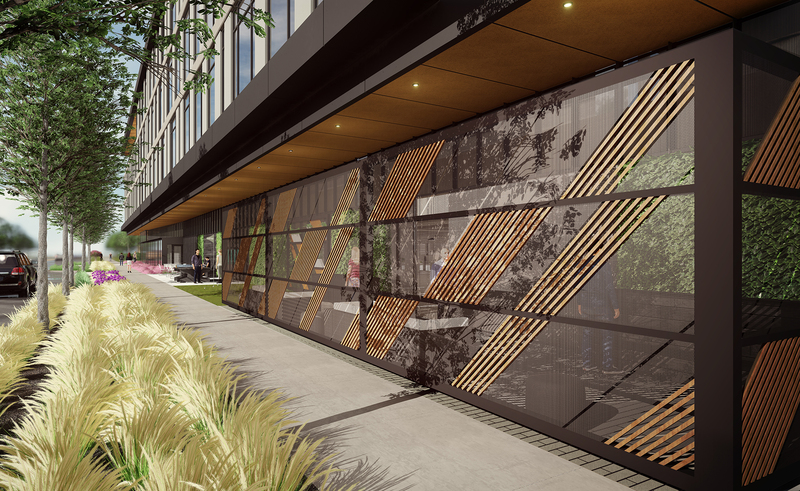 East 6th features three levels of large, flexible floorplates for offices on top of four levels of garage parking. 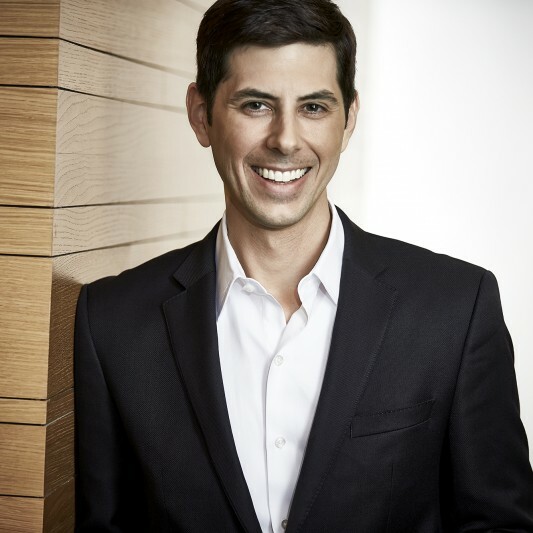 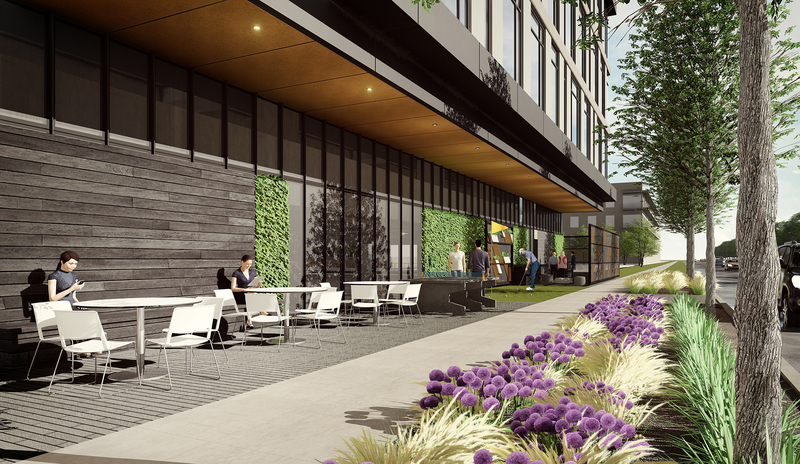 The project attracted a large tech tenant early in the design phase due to its amenities, outdoor activity spaces, and location in walking distance of numerous dining, retail and entertainment options.